Job statuses are a great tool for finding jobs according to their current stage. 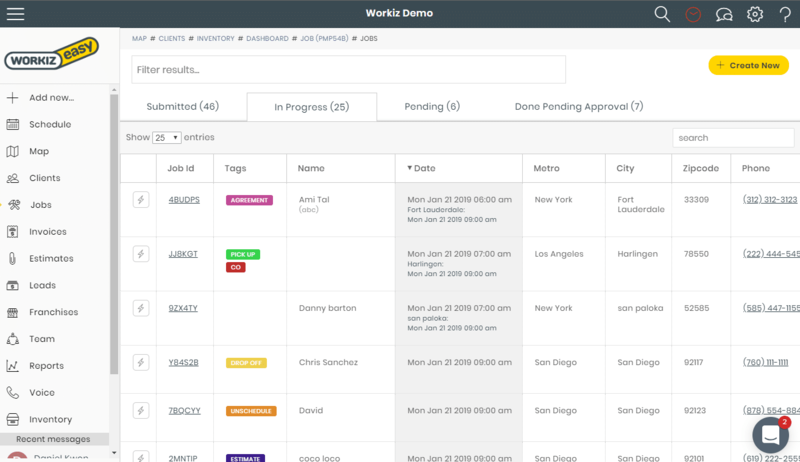 Workiz allows you to divide your schedule and see what’s waiting for action, what’s in progress and what's’ pending. This allows for more efficient management of tasks. 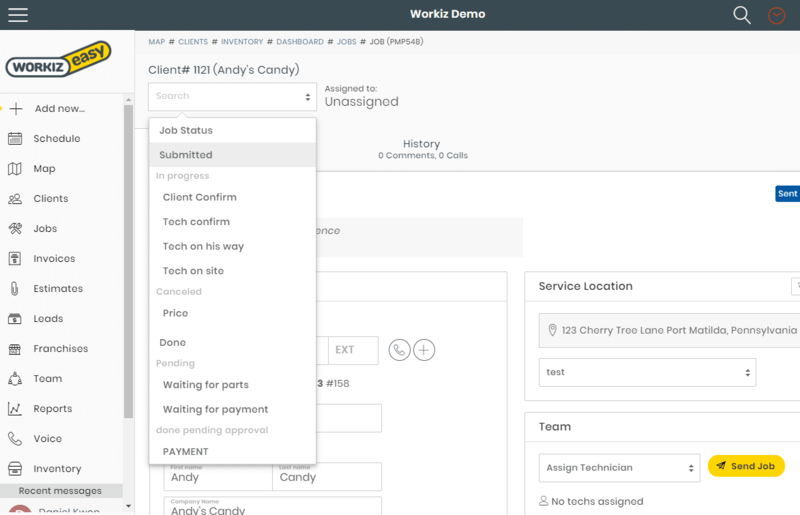 Your team can easily indicate the stage their work is in, by changing the status dropdown. This can save hours of back and forth communication. A tech or dispatch can update the status and within seconds your entire team is aware of their availability. 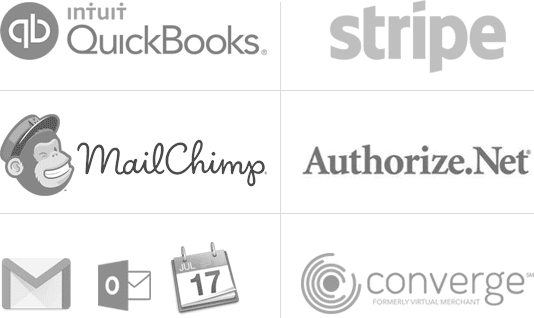 No need to clutter up your schedule with jobs that are waiting for parts or responses. 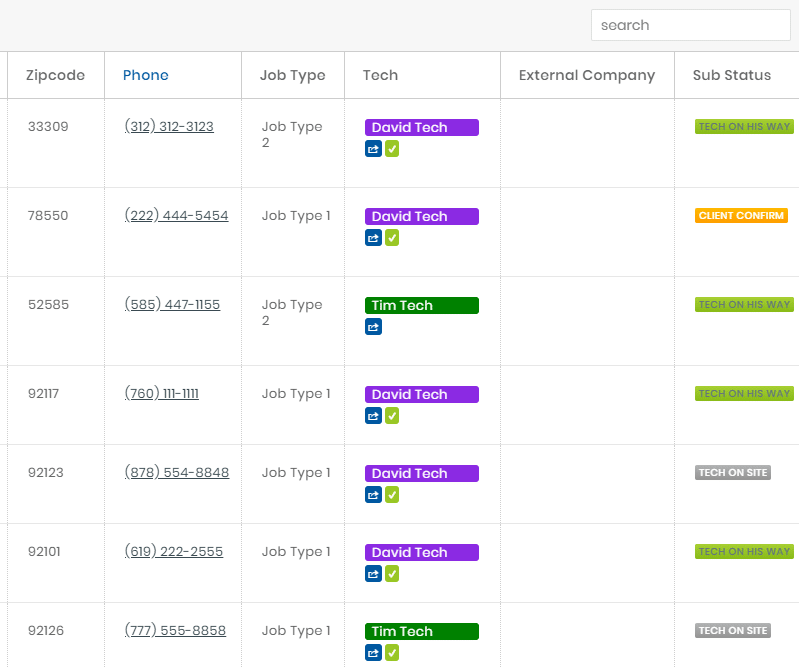 At one glance, your office users can see how jobs are divided and know how long have they been in the same status. “In progress – In route” or “Canceled – Declined estimate“.